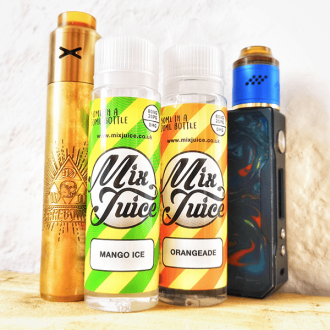 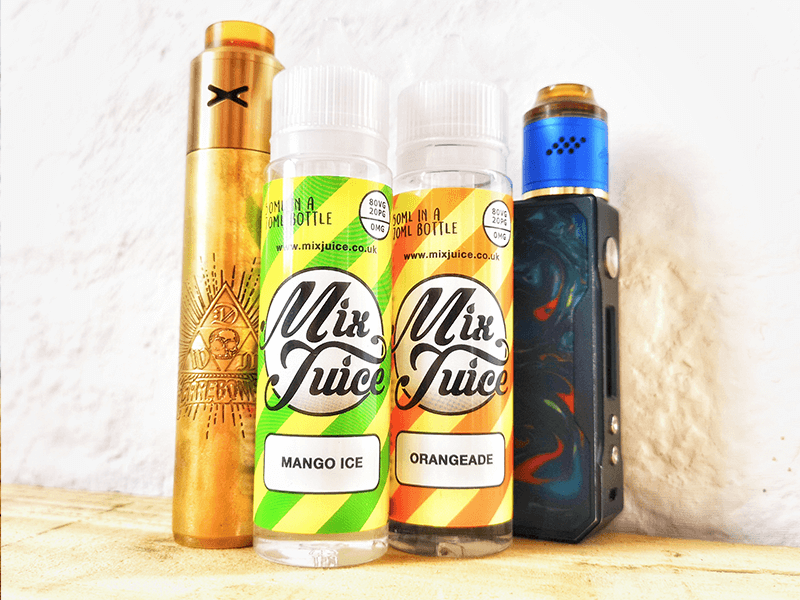 New to Mix Juice and unsure what to try first? 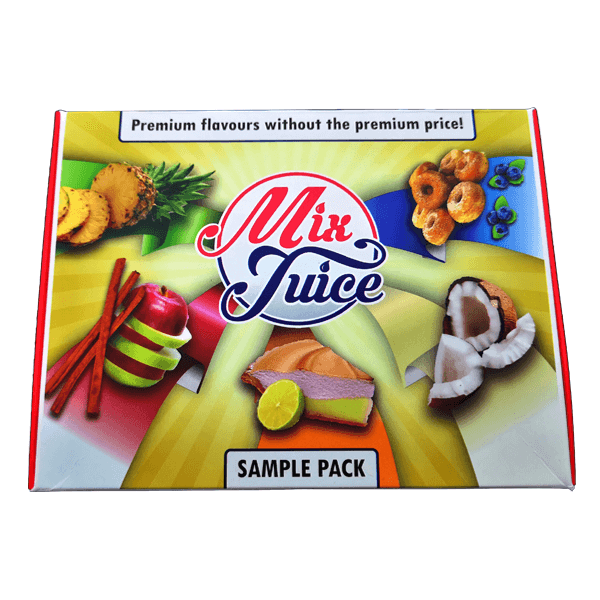 Grab a sample pack and try a variety! 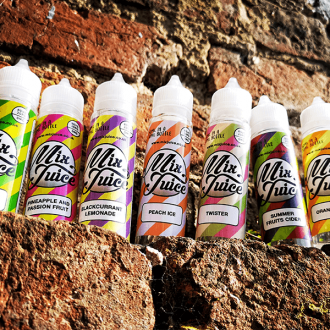 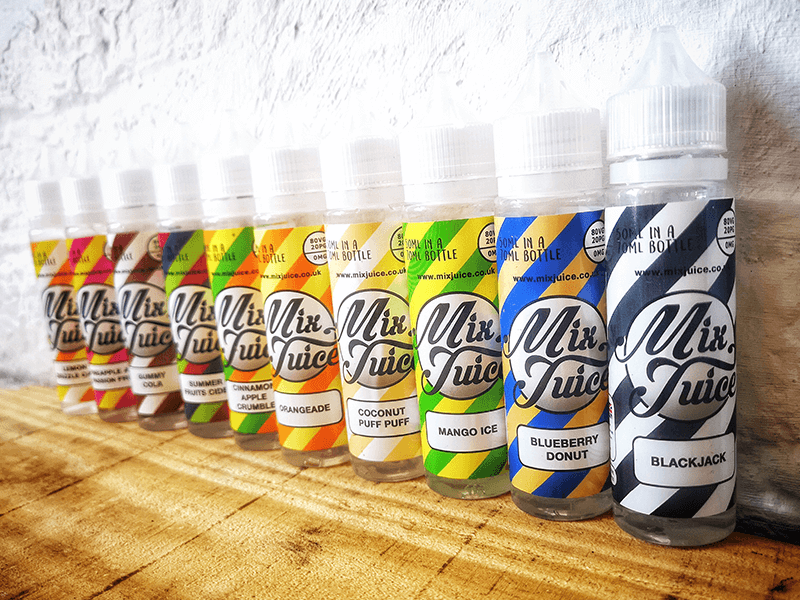 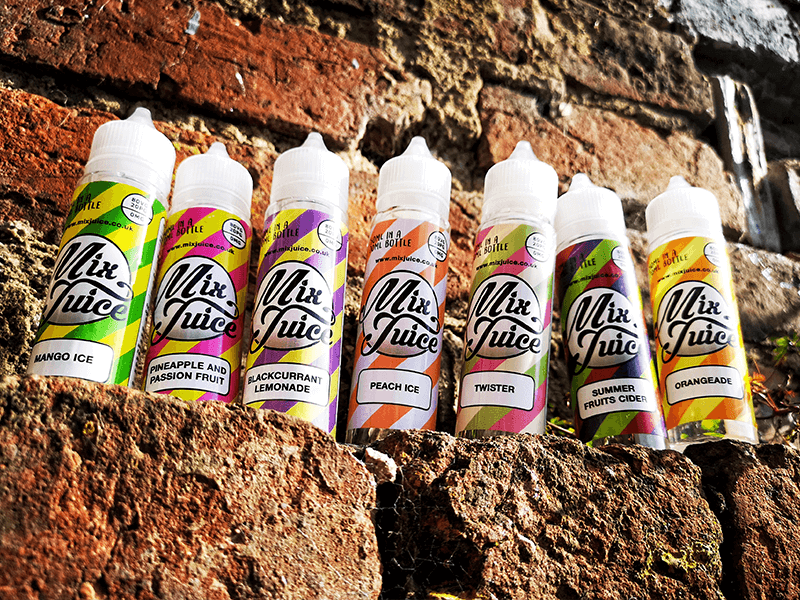 The pack includes 10 x 10ml testers of the Mix Juice Generation 2 line up. 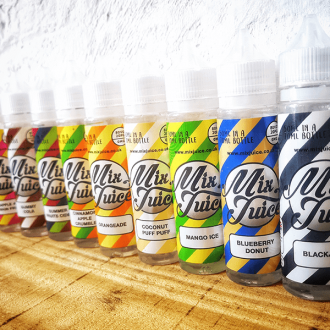 All samples contain zero nicotine.